Lots of Tricky New Christmas Puzzles Added! 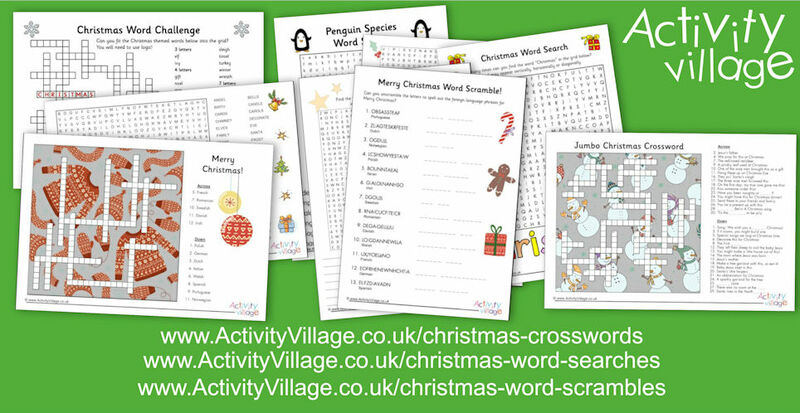 We've got so many Christmas puzzles on the website that we think there is probably something for every age and ability. These latest Christmas word-based puzzles are all quite tricky - perfect for older kids and possibly even the adults in the family this holiday season!